Summer is supposedly blockbuster season, so maybe it doesn’t seem right to have a Wes Anderson movie on top. 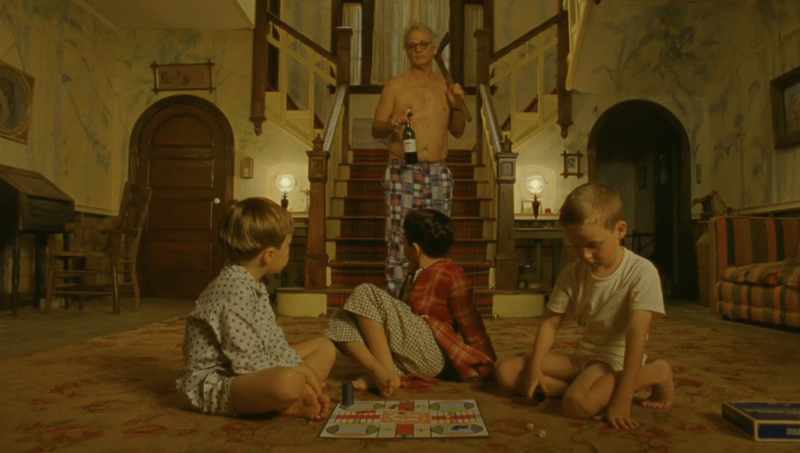 However, I have always held a special place in my heart for Anderson’s work ever since I first saw “The Royal Tenenbaums” in theaters when I was too young to understand references to Jacques Cousteau. Every once in a while, it’s nice to take a break from the loud explosions of the usual summer fare for something a little more character driven and down to earth. So far, the trailer has promised yellow font and a possibly deranged Bill Murray carrying an ax. I’m sold. This one just seems to go without saying. I get chills every time I watch this trailer, from the image of the football field blowing up, to Catwoman’s (Anne Hathaway) prophecy of doom. It might be hard to live up to Heath Ledger’s The Joker as a villain, but then again, that would be hard for any movie to do. Christopher Nolan has found a way to save the summer blockbuster. Here’s hoping the midnight showings aren’t sold out already. This new political comedy does not have a poster or even a trailer yet. However, it really doesn’t need either. Will Ferrell and Zach Galifianakis will play rivaling southern politicians. Jason Sudekis, Brian Cox, and Dan Aykroyd co-star. Chris Henchy and Shawn Harwell of “Eastbound & Down” penned it. There is no way I am not seeing this. I fear that supporting “Prometheus” is in effect supporting the sequel/remake/prequel/reboot culture that currently runs Hollywood. However, this “Alien” prequel brings back Ridley Scott, who directed the original movie in 1979. He brought a slow, creeping suspense that is typically no longer allowed in movies nowadays. Here’s hoping he can return to that form, and influence all other filmmakers who want to make the next great science fiction movie. This entry was posted in Moonrise Kingdom, Prometheus, Summer Movies, The Amazing Spider-Man, The Campaign, The Dark Knight Rises on April 30, 2012 by ian0592.